Bentley Continental GT Running Costs, MPG, Economy, Reliability, Safety | What Car? 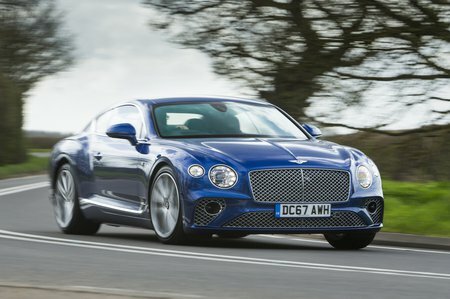 The Continental GT is obviously anything but cheap, plus it averages just 23.2mpg in official tests. Still, rivals also perform badly in these areas, and while the GT will cost you a small fortune in depreciation, it holds its value slightly better than the Aston Martin DB11 and doesn’t plummet anywhere near as badly as the Mercedes S-Class Coupé. 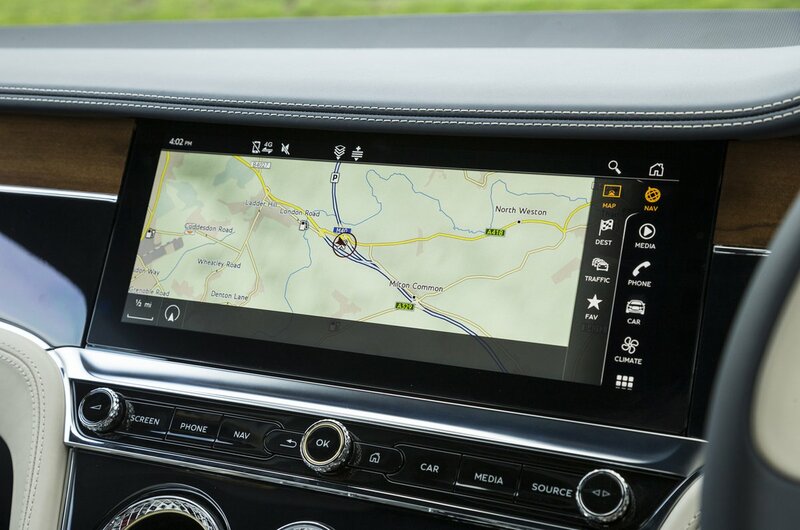 You also get a lot of equipment for your money, including 21in alloy wheels, full matrix LED headlights, a 10-speaker, 650-watt audio system, Wi-Fi and a head-up display. 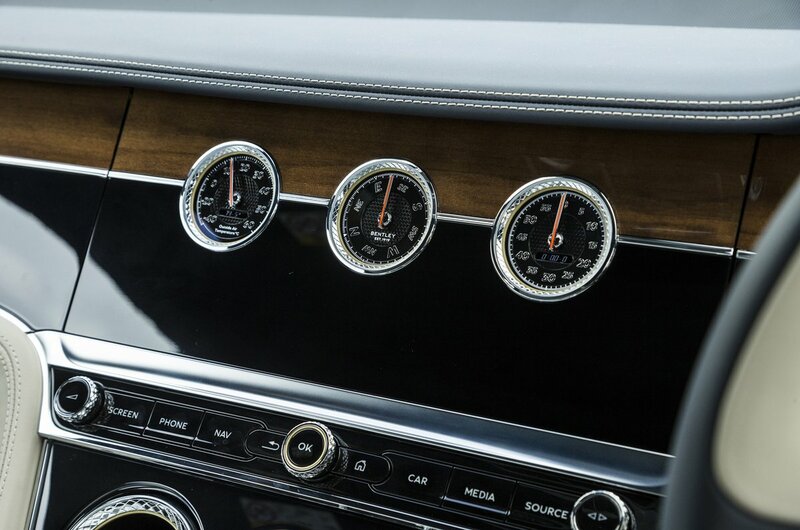 But in typical Bentley style, customers can also specify virtually any other luxury item they might desire. One option worth considering is the City Specification pack, which includes automatic city braking with pedestrian recognition, although it’s disappointing this isn’t standard on such an expensive car when it is included on some regular family hatchbacks.